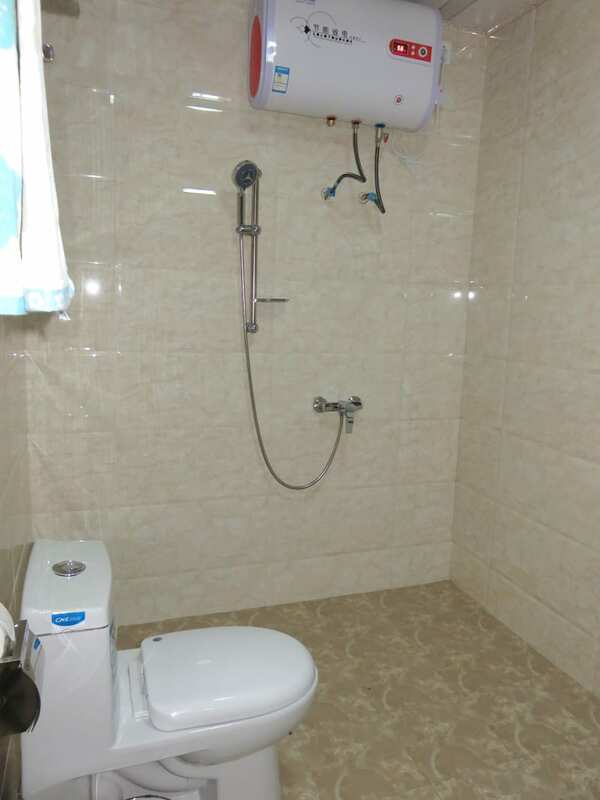 Foreign tourists enjoy the best facilities in the country but you should not expect same level of comfort you may get in most developed countries. 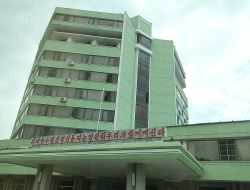 North Korea has been under strict trade embargo for decades and sometimes such mundane things such as hot shower can be a problem especially outside of Pyongyang. 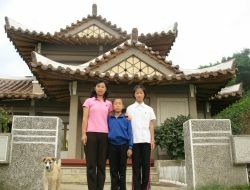 Please take it into account while you are planning your trip to North Korea. 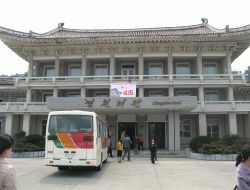 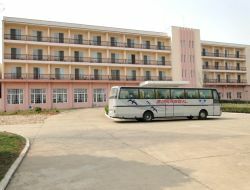 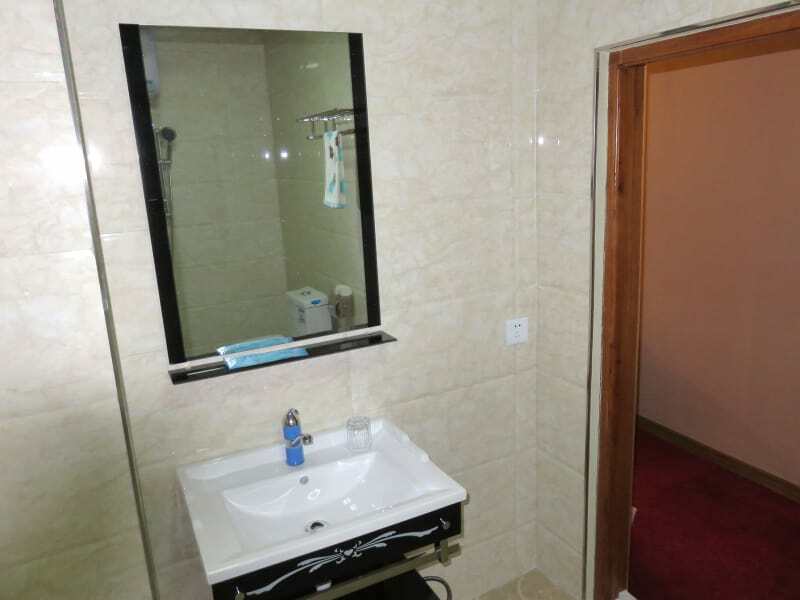 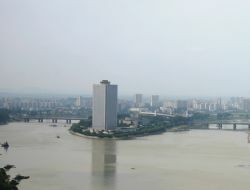 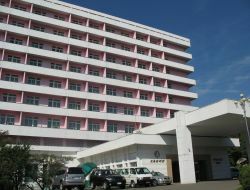 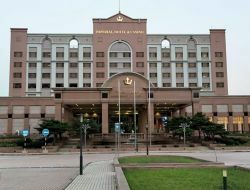 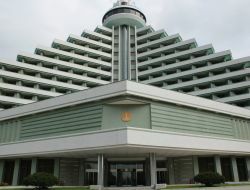 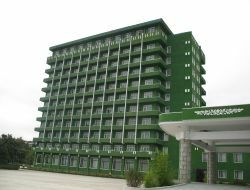 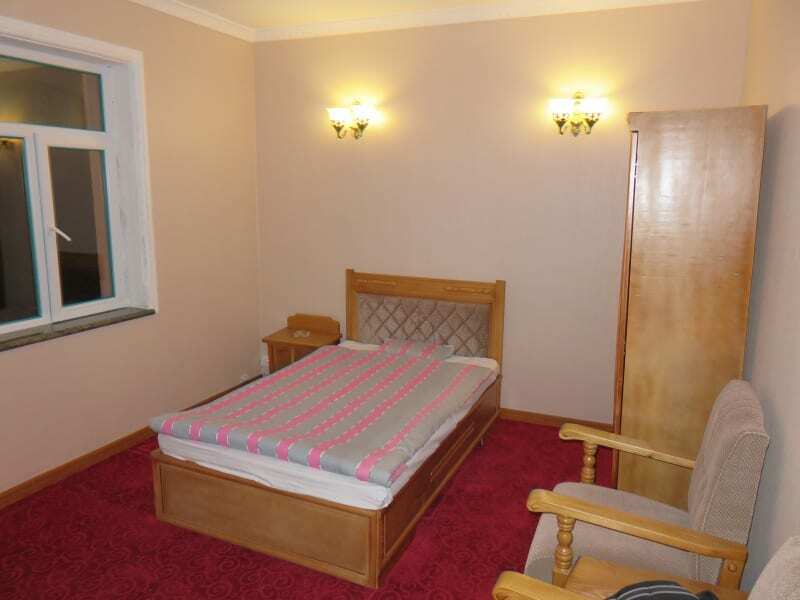 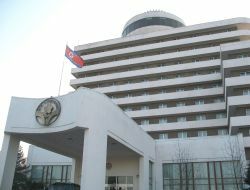 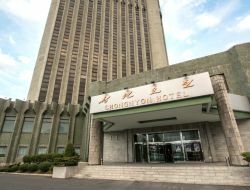 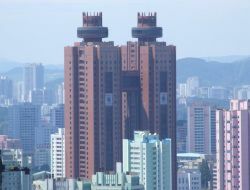 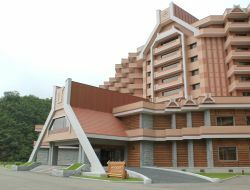 There are many hotels in Pyongyang ranging from 2 star simple hotels to 4/5 star sofisticated international hotels such as Yanggakdo and Koryo. 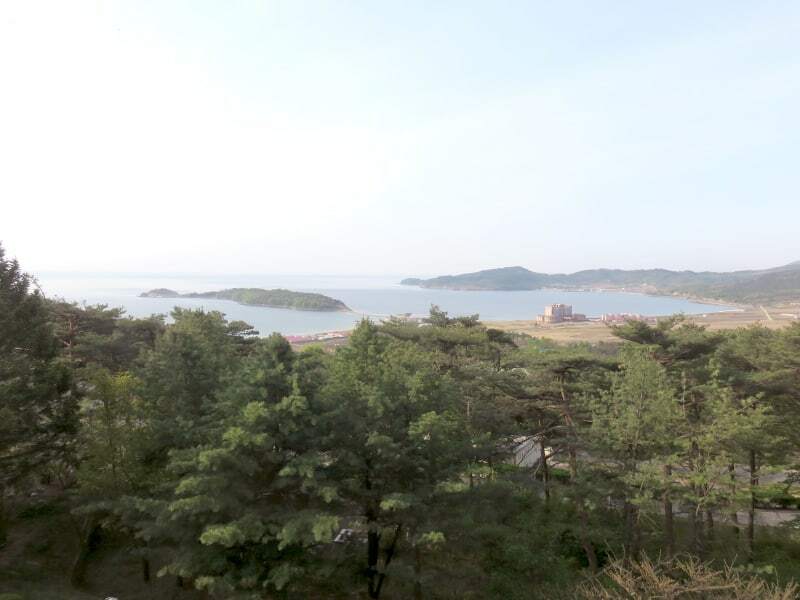 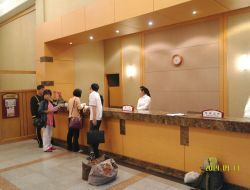 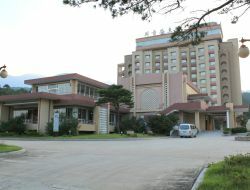 Most of our tourists prefer to stay in Yanggakdo International Hotel which is conveniently located in the middle of Taedong river on Yanggak island. 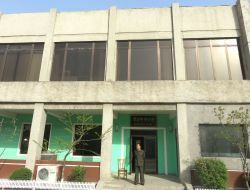 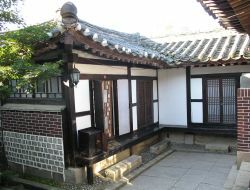 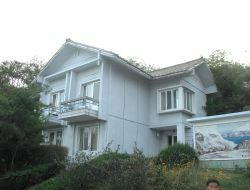 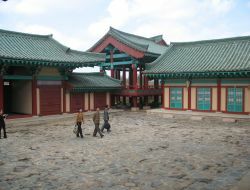 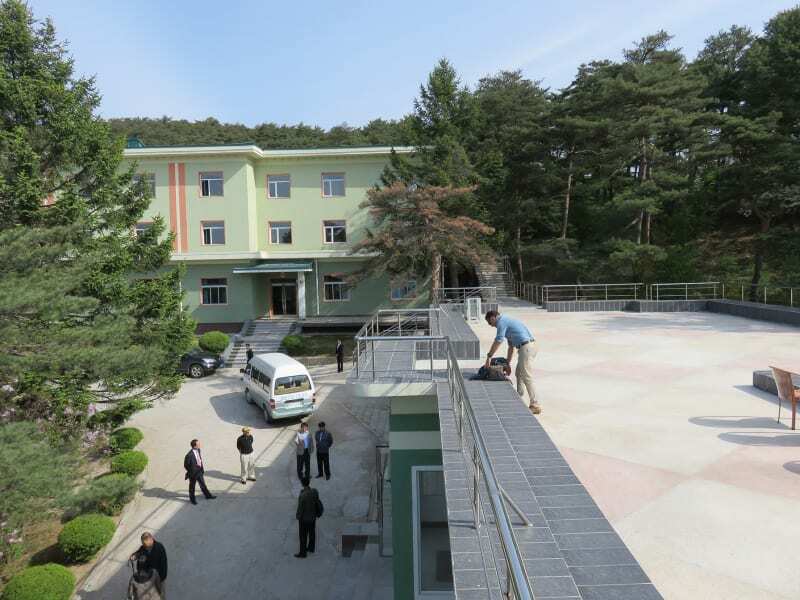 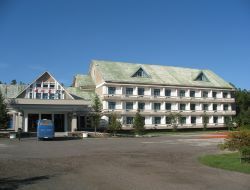 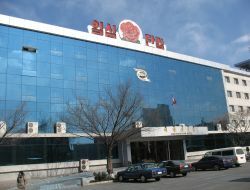 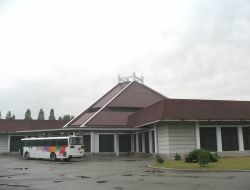 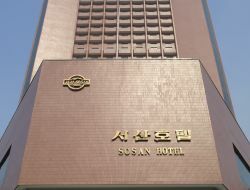 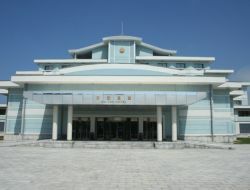 Rason is a trendy destination and there are several hotels in Rason.